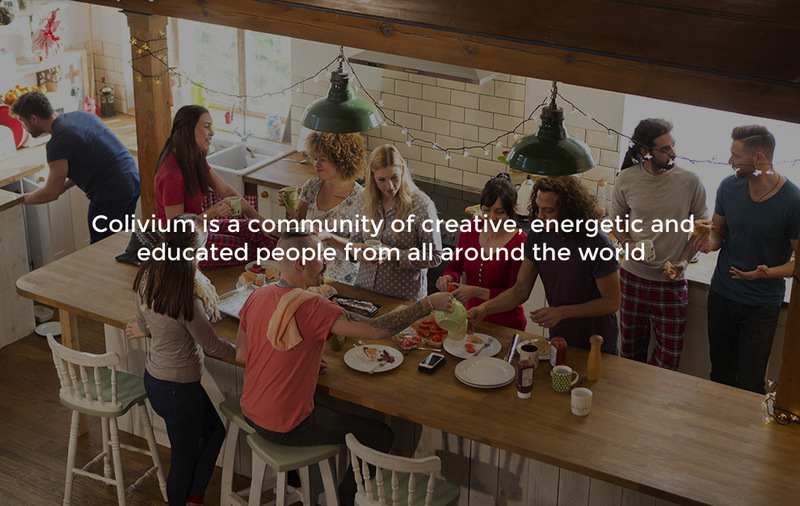 Do you want to take a look inside the Colivium? Book an appointment and our manager will contact you soon. Request an appointment and our manager will contact you soon. Colivium – the first chain of colivings in Moscow. Coliving – moden, comfortable, fully furnished space for living, creating, finding new friends and enjoyiong life. 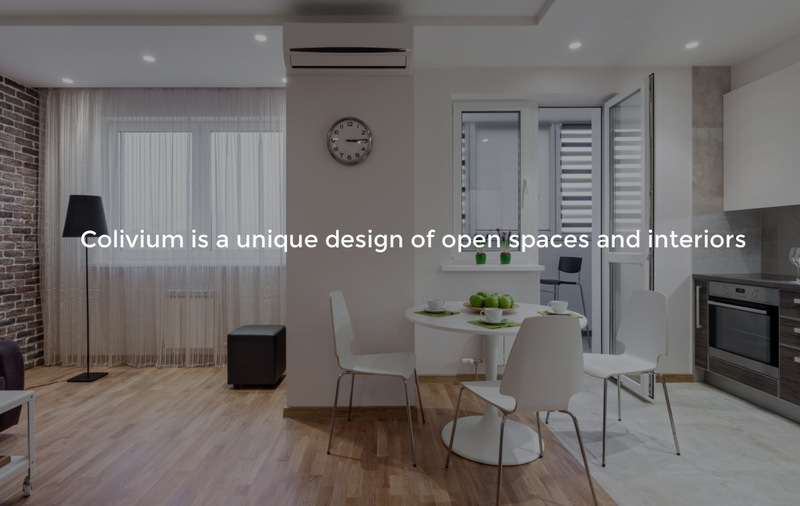 Colivium offers unique interior designs, so you could feel like home. Specially designed areas will help you to know your neighbours and provide a true sense of creative community. 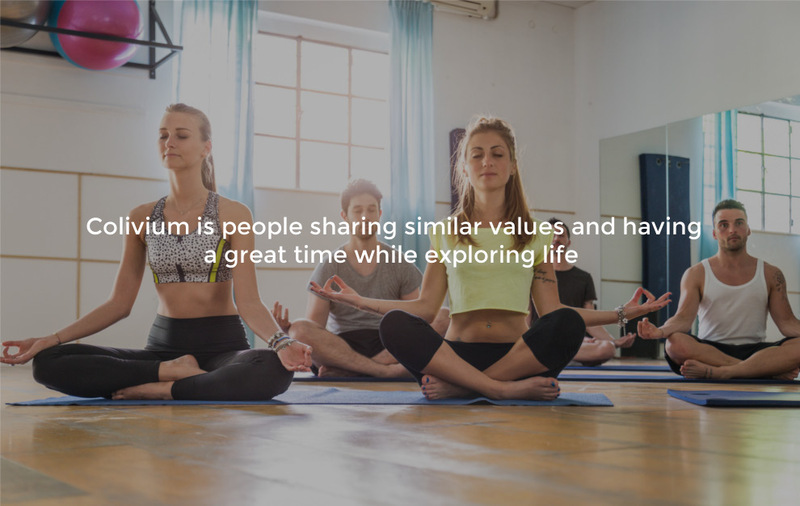 Colivium – place where you can make lifelong friends. You will have yoga classes, workshops, movie evenings, etc. Enjoy high-speed WiFi, Nefflix latest TV-shows, Colivium's library, etc. © 2018 Colivium, All rights are reserved.